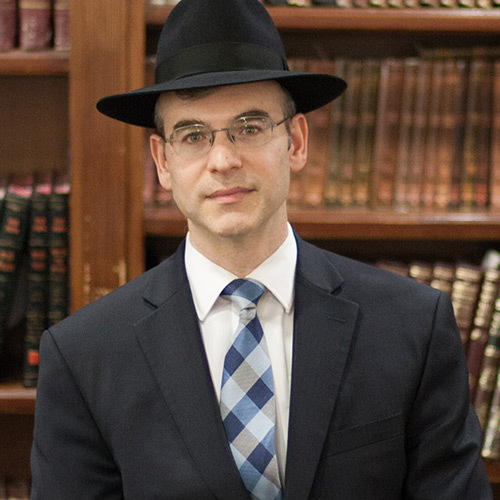 Rabbi Yisroel Gordon attended Yeshiva Sha’ar Hatorah in Queens for high school and post high school studies. From there he continued his learning at the famed Mir Yeshiva in Yerushalayim. Rabbi Gordon served as Director of the Jewish Study Network in Palo Alto from 2001 to 2008. Along with his wife Sandy (nee Hertz), the Gordons’ activism and leadership in outreach and chessed initiatives serve as an invaluable asset to the community. Rabbi Gordon continues to do a magnificent job in catering to the needs of the community. He attracts a very wide range of people with his enthusiasm and sincerity. His impact is felt in many different ways, and his contribution is much appreciated.